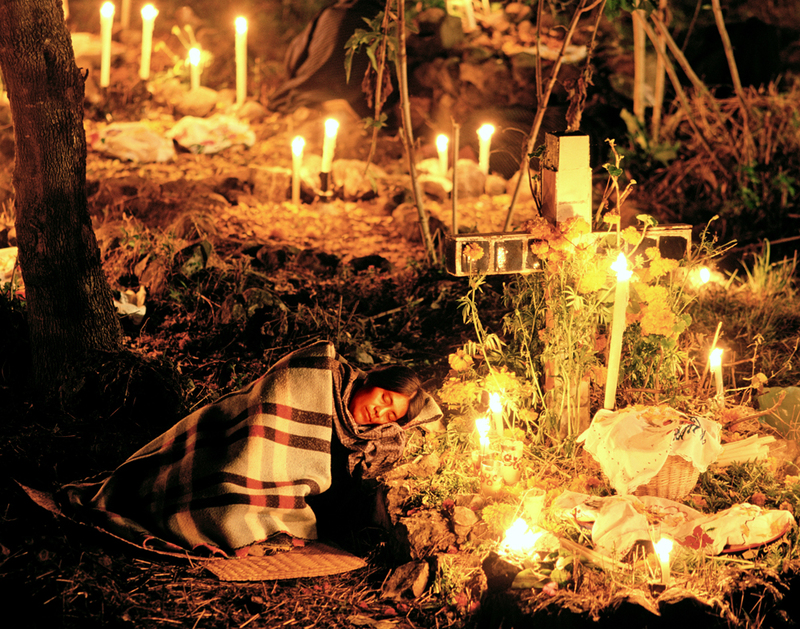 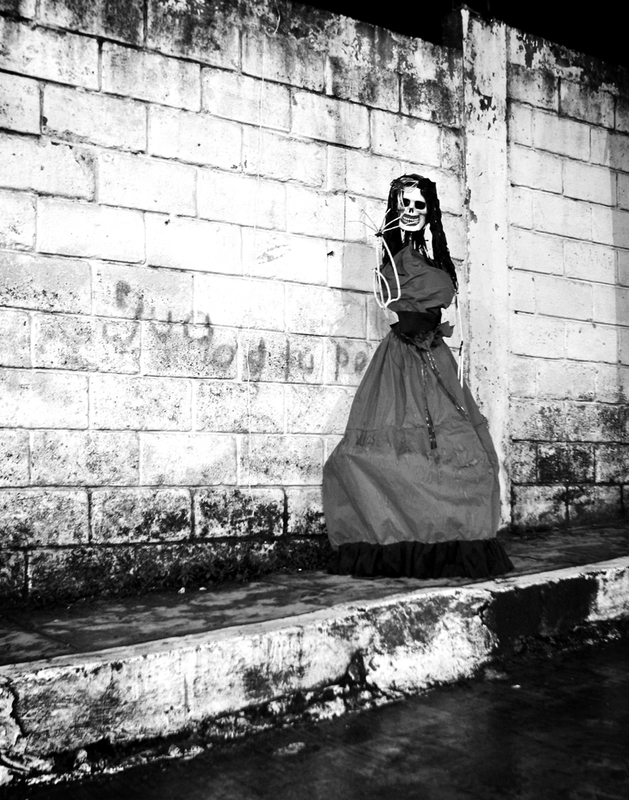 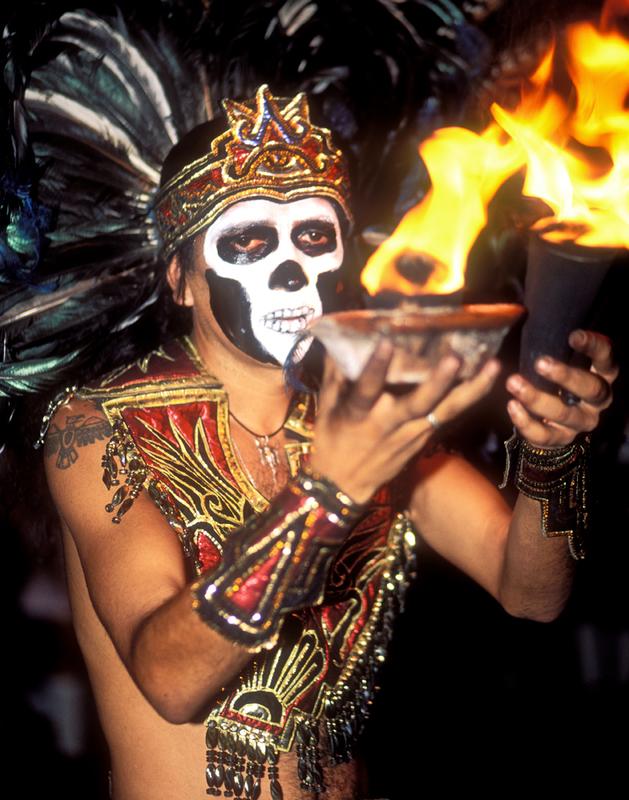 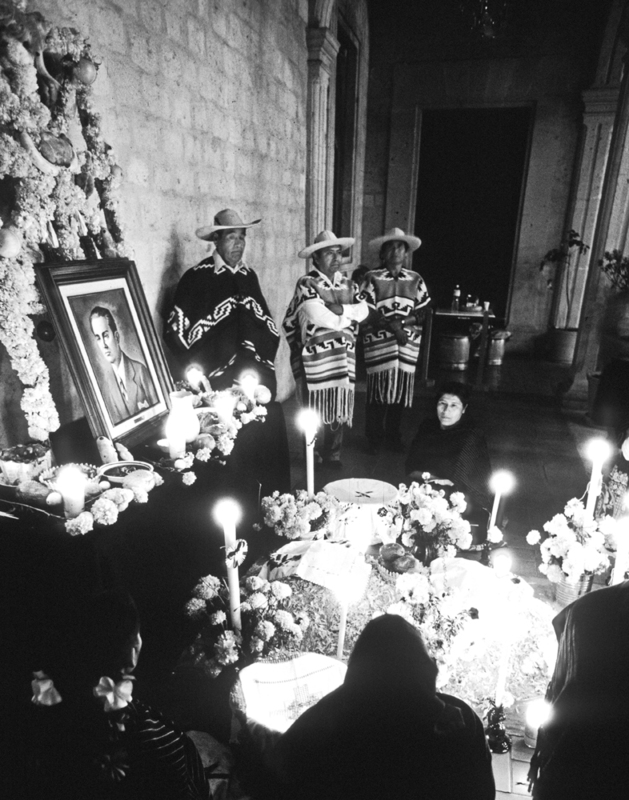 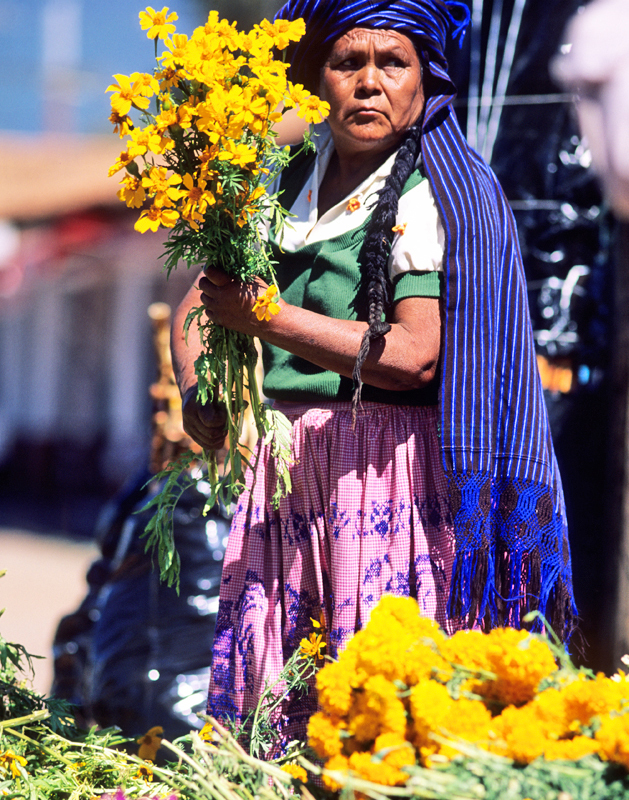 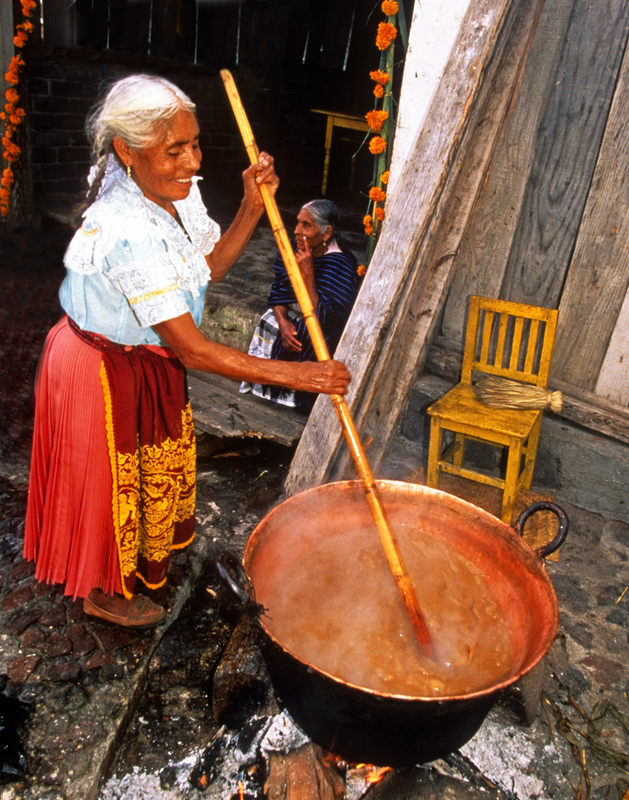 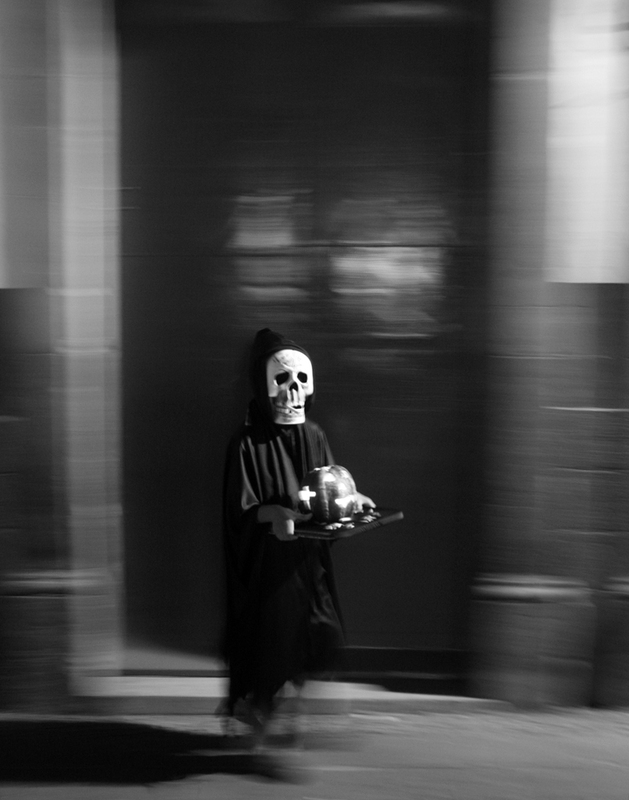 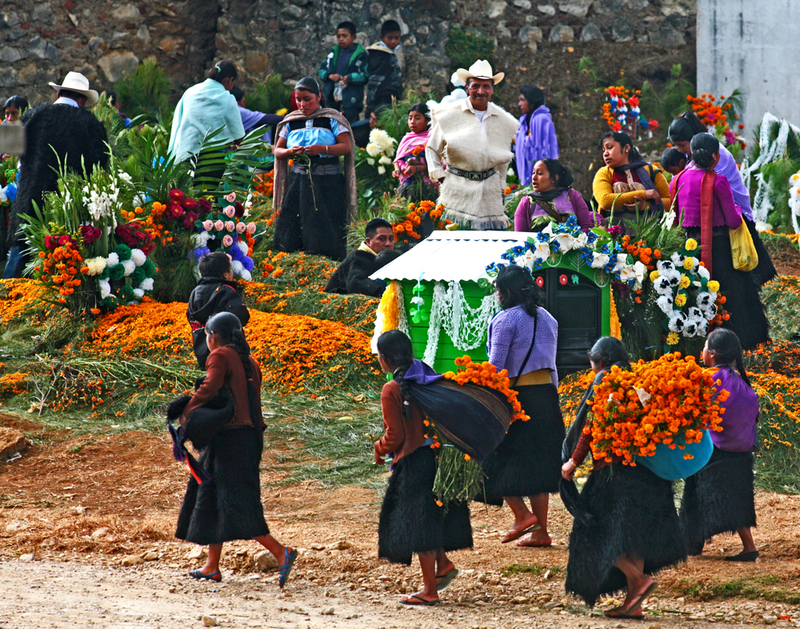 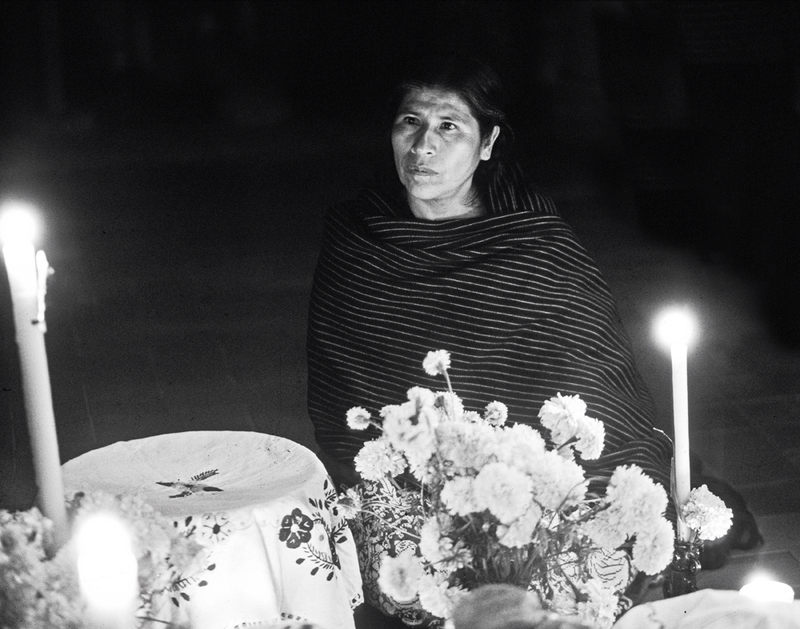 Bruce first experienced and photographed "Day of the Dead" in the early ‘90s when he traveled right to the heart of the matter, to Patzcuaro, Michoacan, in West Central Mexico. 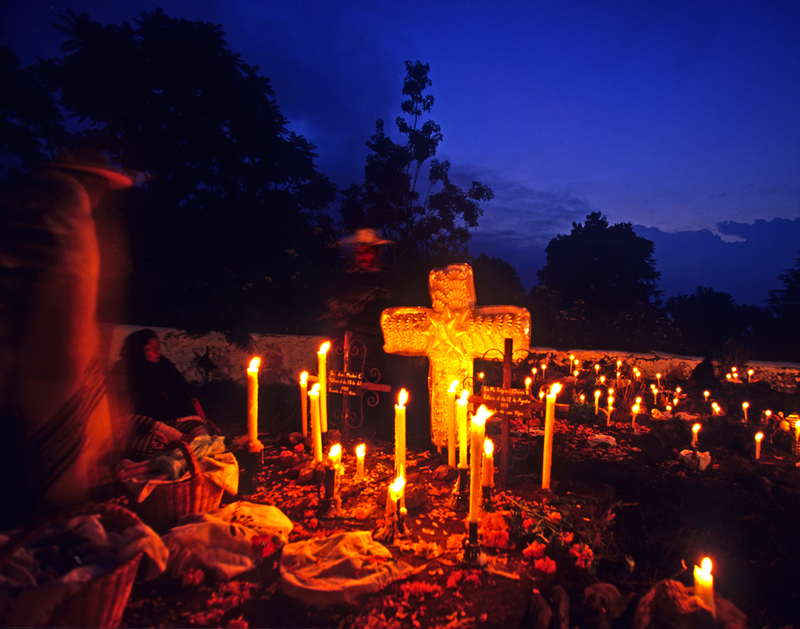 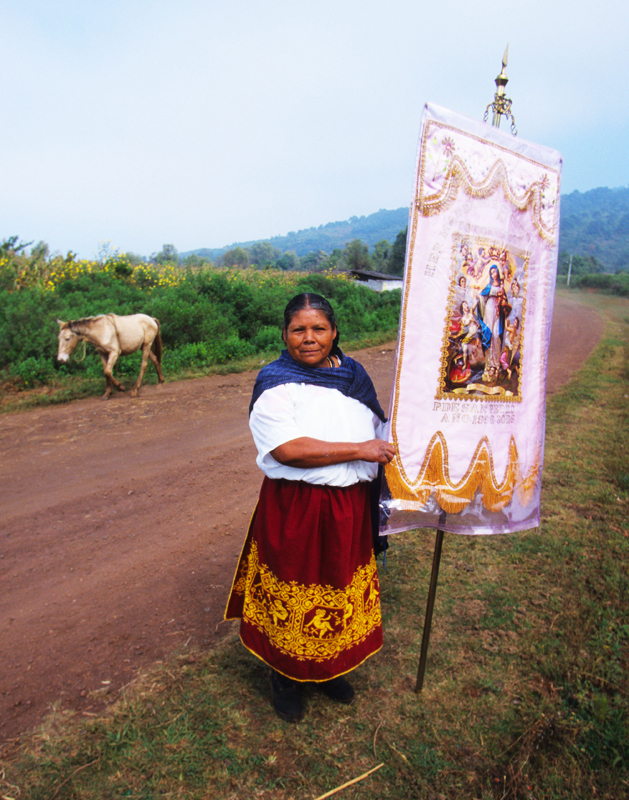 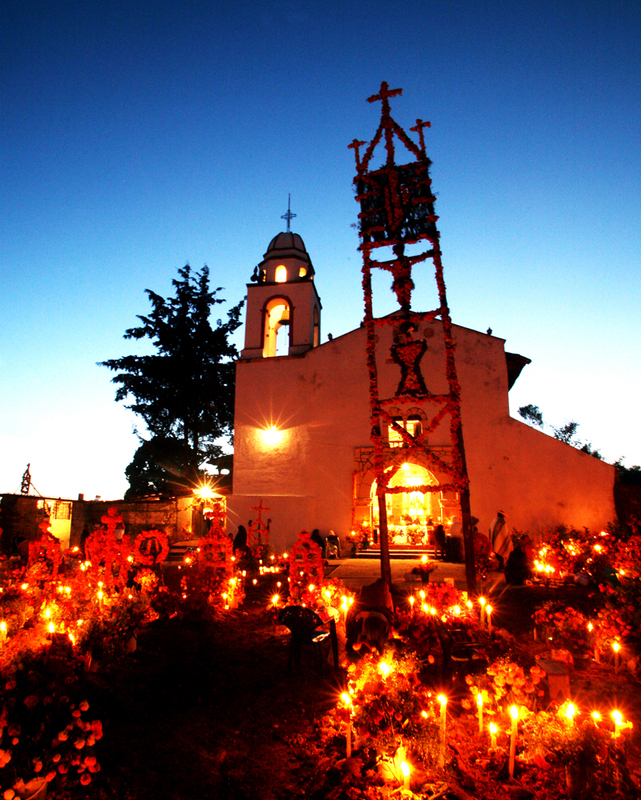 "I was stunned and fascinated and fortunately, I got some good images on that first trip.” The Michoacan State Office of Tourism saw some of those first images and soon contracted Bruce to photograph day of the dead the following year for their promotional materials. 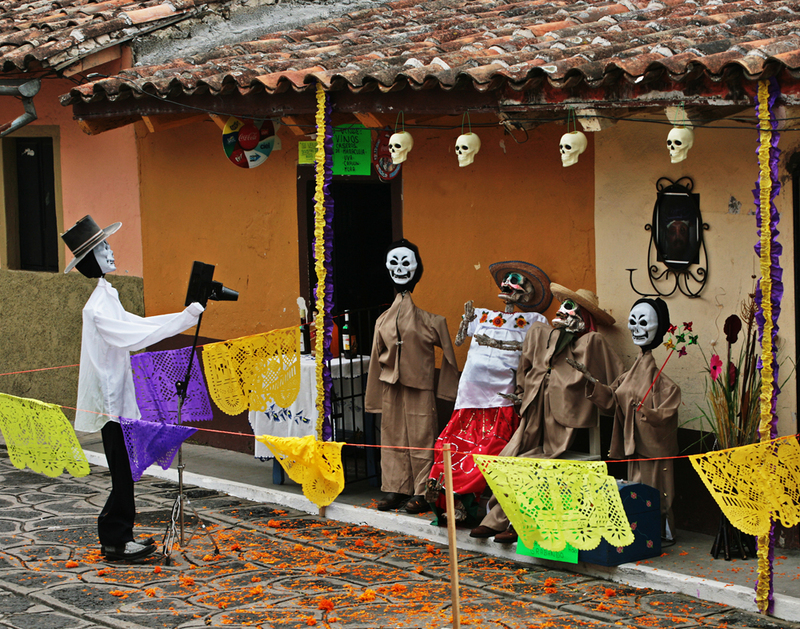 Ever since, Bruce has been going to other parts of mexico nearly every year since to shoot the widely differing celebrations. 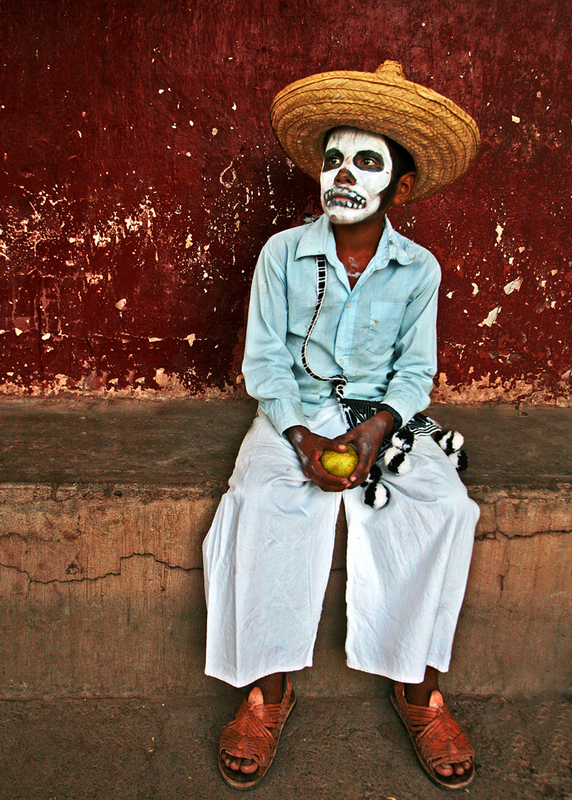 He is currently working on a book with a special "Dia de los Muertos" section.